Drum Camp is a week filled with intense learning, fun activities, and the making of new friends from throughout the west coast. Camp takes place at Camp Serene, a beautiful mountain retreat nestled in the woods 20 miles northwest of Eugene, Oregon. The camp is fully equipped with nice cabins, a lodge, full dining room, private lake, many hiking trails, and plenty of shady pines & grassy fields. 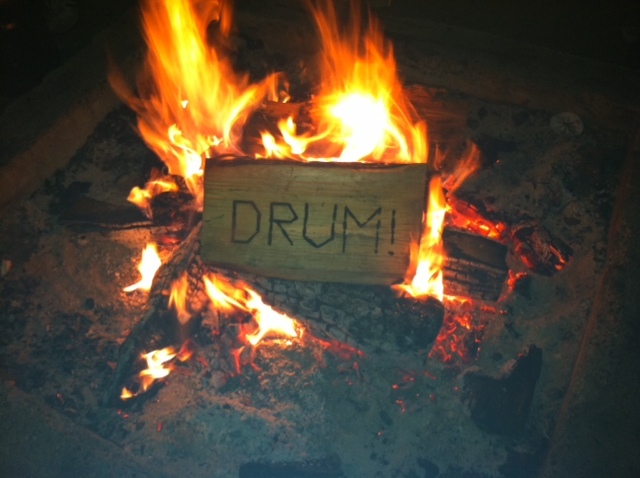 The focus of our 30th Annual Camp will be rudimental drumming marching percussion and “pit” percussion. This is accomplished through a highly structured curriculum unlike that of any other percussion camp in the nation. The “pit” percussion portion of the camp has proven to be a raging success! This educational track will have a limited enrollment, and will focus on both keyboard playing as well as auxilliary percussion. This addition makes this camp the most comprehensive marching percussion camp available! Official Sponsors: Yamaha Drums, Vic Firth Mallets, Remo Percussion, Sabian Cymbals, Offworld Pads, the Oregon State University Marching Band and the University of Oregon Marching Band.